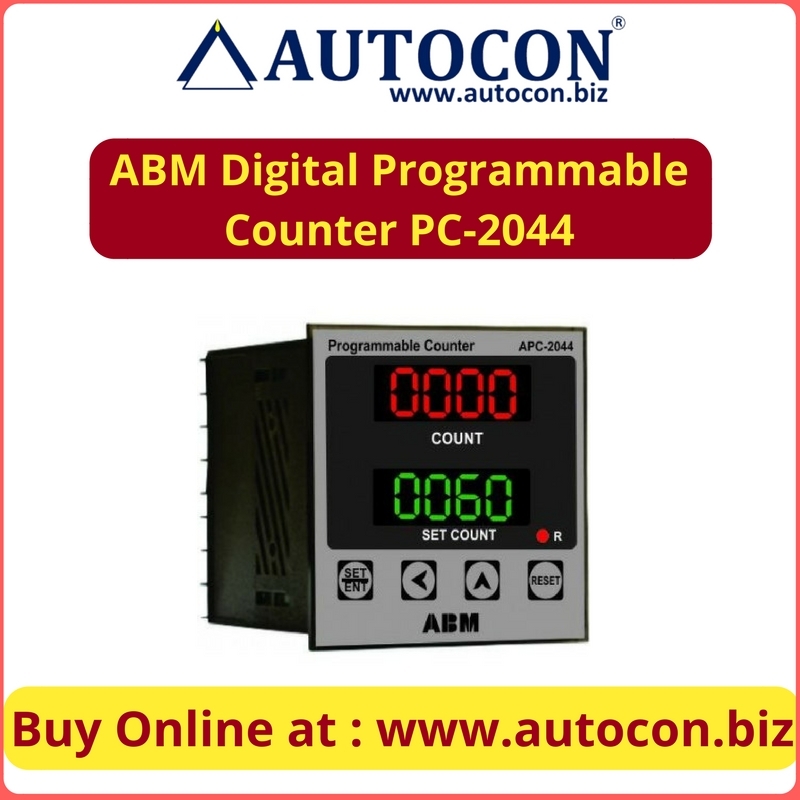 A counter that divides an input frequency by a number which can be programmed into decades of synchronous down counters; these decades, with additional decoding and control logic, give the equivalent of a divide-by-N counter system, where N can be made equal to any number. The Incoming signal is filtered, conditioned, wave shaped with help of filters and choppers. The signal is fed to Synchronous counter I.C. which drives seven segment display. At the same time signal is compared with set value. At the set point relay change over takes place. The Relay can be operated in Delayed On, Delayed Off, Auto Reset modes as per the application.